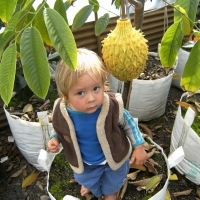 Daleys Fruit Tree has Plants for Sale to Island Plantation and can Mail Order them to you door. Click to Find out how much Freight Will Cost. A relative of the cherimoya this plant has its origins in tropical America. The fruit about 100mm in diameter has a creamy juicy and delicious flesh, according to some tasting like lemon meringue pie. Fruits within 4 years from seed. 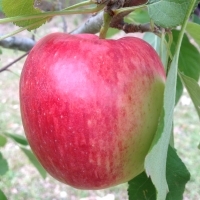 Seed selected from extremely sweet and flavoursome fruit with firm white flesh and few seeds.